We want to start by again thanking all of Michael’s fans and acknowledge and thank Michael’s nephew, Taj, his niece, Brandi, and his brothers, Jackie, Marlon and Tito, Grace Rwaramba, Aaron Carter, Brett Barnes, Stephanie Mills and all of the other individuals around the world who have spoken out on his behalf. We also want to acknowledge those in the media who have done their job as journalists by reviewing the facts, noting how they were ignored in Leaving Neverland because it didn’t fit into the filmmaker’s one-sided agenda of denigrating Michael’s legacy. We also want to provide a brief update on our efforts, as well as share some thoughts with you from the past two weeks. We share your frustration and anger that a man who was found innocent in a court of law in life is being attacked, financially exploited and smeared by corporations and individuals who are only making claims now because he is no longer here to defend himself. In addition to our public statements regarding our position on Leaving Neverland, our legal efforts continue. While it would not be prudent to publicly divulge our strategy and list our efforts, rest assured we are committed to holding HBO and Channel 4 accountable for their egregious, uncorroborated smear of Michael’s legacy. Many of you have asked why we are seeking open arbitration. The answer is simple: we believe the public deserves to know how Leaving Neverland really came about, why no counter opinion was ever sought, why so many facts were ignored and why individuals were smeared who should have at a minimum been contacted to get the other side of the story. It is outrageous that such a one-sided smear was ever allowed on the air without challenge. We all know that if Michael was still alive it would never have been aired. We also have other non-legal initiatives that we will disclose at the appropriate time. What is important for us, and always has been, is that we continue to take the long view as we have over the last decade. That means not doing anything rash that would give HBO, Channel 4, the film’s director and, especially, the subjects of the film, what they most crave now. They want to engage in a way that focuses more attention on a film that has no doubt underperformed given that the media did everything in its power to sell this film to viewers. But given the enormous attention and free publicity the media gave this film, the numbers have clearly not matched the hype in the markets where it has aired, with many viewers opting to stop watching after the first part. We recognize that the press often magnifies each affront related to this film. But from our view the actual impact of this documentary on the public and their behavior has not been as significant as the media want people to think. While some would like you to think otherwise, we can confirm that the consumption of Michael’s music has not declined and his streaming numbers have not decreased in the wake of this documentary. This tells us that in addition to those of us who know the truth about Michael, those who may not understand Michael’s eccentricities and the way he chose to live his life outside of society’s norms are still choosing to appreciate and enjoy the art he created. We have licensees worldwide who are proudly selling Michael Jackson merchandise. We have insight into a significant amount of data that the fans do not see and we are working 24/7 behind the scenes to synthesize all that information and act accordingly. We are also seeing a sharp disconnect between the reception of the film by everyday viewers and the mainstream media. Despite being outright propaganda, many viewers see through the one-sidedness, the over-the-top salacious claims, the staged dialogue and other dramatizations. 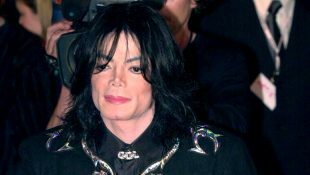 They see that what Leaving Neverland boils down to is a sales job aimed at convincing viewers Michael Jackson isn’t the man millions of people know and love, including the two subjects of the film and their families until they chose to sue for hundreds of millions of dollars. 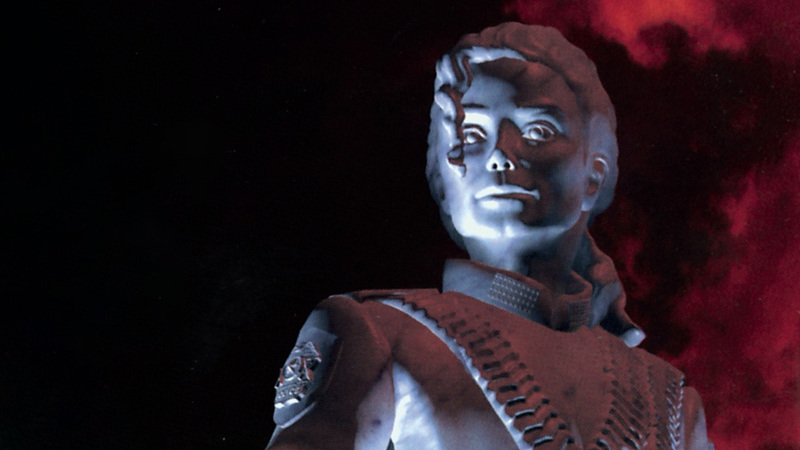 As people have had time to digest Leaving Neverland and review the facts, many are recognizing they can’t take it at face value. We are especially proud of Michael’s fans and those who continue to stand up for him by pointing out the numerous inconsistencies and flaws in the film. Numerous individuals who have studied every facet of these cases has poked numerous holes in the stories of the two subjects. Some critics and individuals are now courageously admitting publicly that, having studied the facts, their view of the film changed 180 degrees. 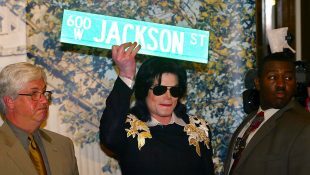 Michael Jackson cannot be silenced, and neither can his fans, whether it is those who proudly play his music in public squares to show their support, the coffee shop owner in New Zealand who played his songs all day long in protest of Leaving Neverland or those who put posters and signs around cities proclaiming his innocence. As Michael predicted 25 years ago, the truth will be his salvation.